Atrium Gallery & Custom Framing is committed to providing the highest level of personal service and attention to each and every project received. Whether framing a valuable original piece or a simple snapshot, we design your framing to best compliment your work and treat each piece as a treasure. Only acid free and the highest quality of materials are used to preserve your artwork. We believe that when a piece is properly framed, it’s originality and aesthetic quality is dramatically enhanced – and so is the home or business in which it’s placed. 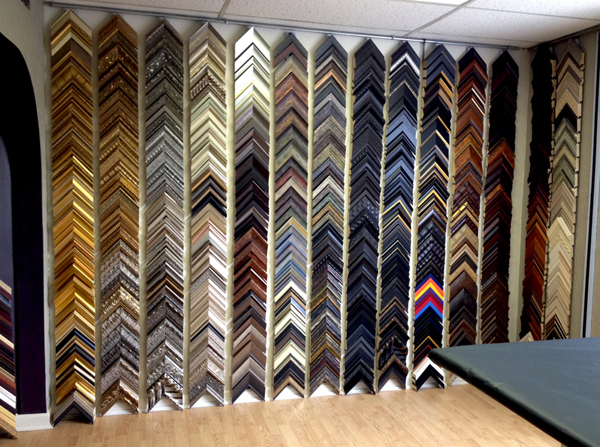 Owner, Amber Ranilovich has been in the framing industry for more than a decade and has a passion for photography, fine art and quality craftsmanship.